We have turned into people who talk about the weather every single day. In Manila, this is the constant talk now. 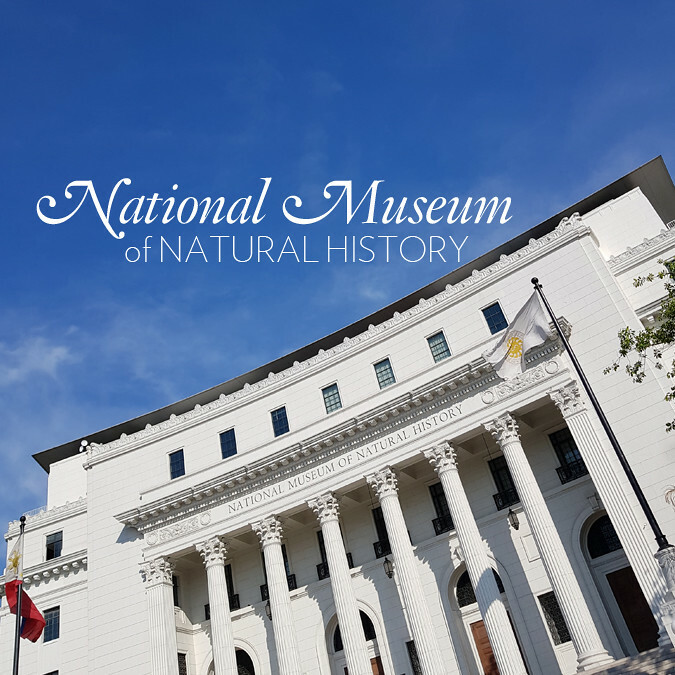 “It’s so hot!” and “Ang init.” Granted that we’ve been in the middle of summer, but really, it just seems to get hotter every year. If you’ve been following me on social media you know how I’ve been posting about my guilt-free use of aircon at home. Since December 2016, we have changed our units to inverter-type air conditioners. I can’t be too technical here. Basically inverter airconditoner units have a compressor that operates at high speed in order to cool the room quickly. When the desired temperature is reached, the compressor slows down, maintains same temperature, and saves energy (cost). A non-inverter aircon runs at fixed speed, so it costs you more. 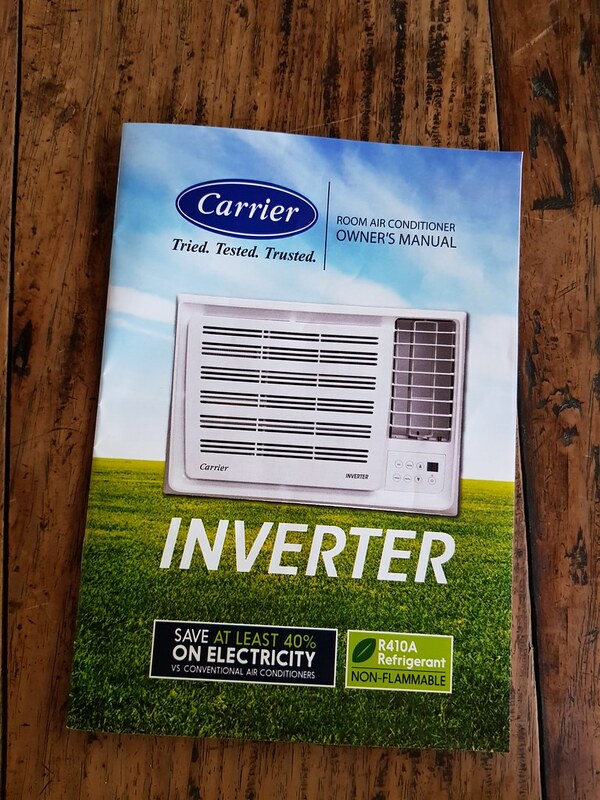 This is our Klarwind inverter air conditioner from Carrier. We got it in December 2016. It keeps our family room nice and cool. 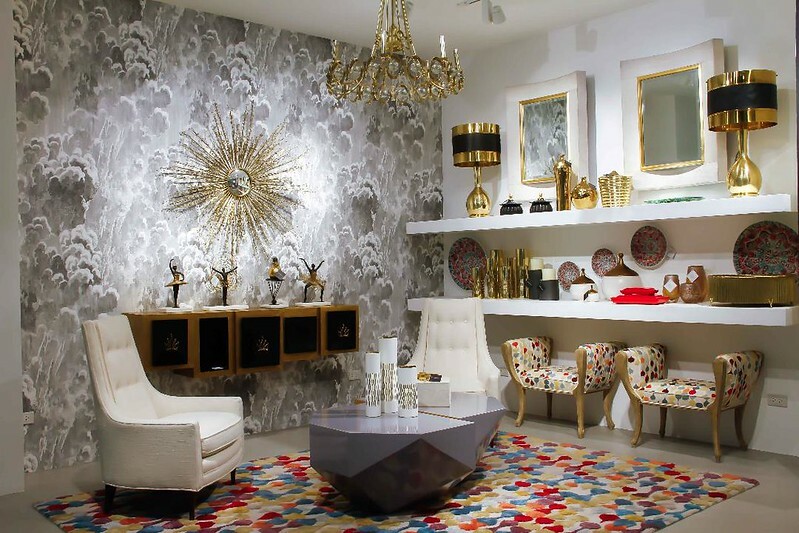 I love how the design is lipstick-thin, it didn’t obstruct the balance of our two elephant lamps. 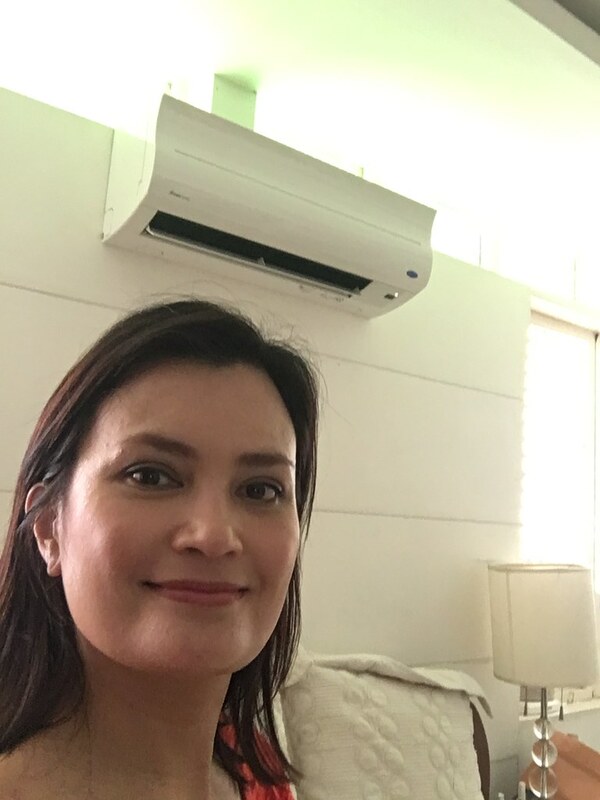 That is the Carrier wall-mounted split-type inverter air conditioner in our bedroom. The kids have the same one in their bedroom. 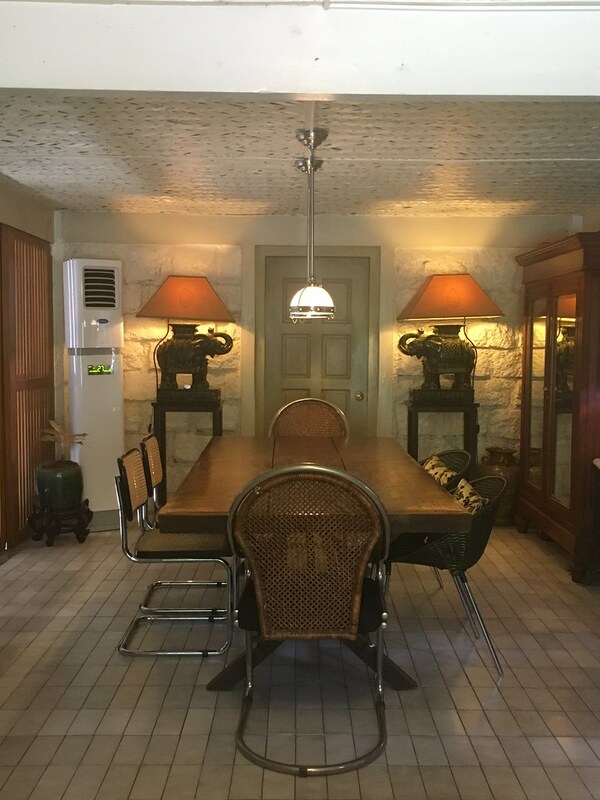 Air-conditioning units are no longer a luxury in the Philippines. Its become a necessity. 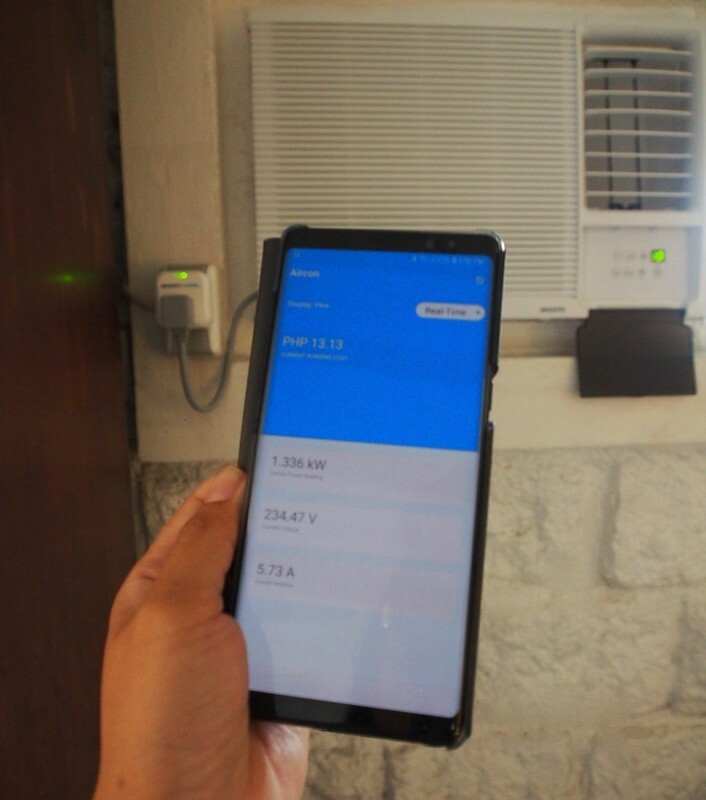 Since we changed our units to inverter-type air-conditioners in our bedrooms, kitchen, living room and family room, we have noticed the dip in our monthly electrity bills. There was one month where we paid one-third (1/3) of what we spent the year before, with the same amount of use. It was my wish to eventually change the units in our guest room and study from a regular window-type aircon to an inventor. My wish came true and more after I hosted the press conference of Smart + Cool. 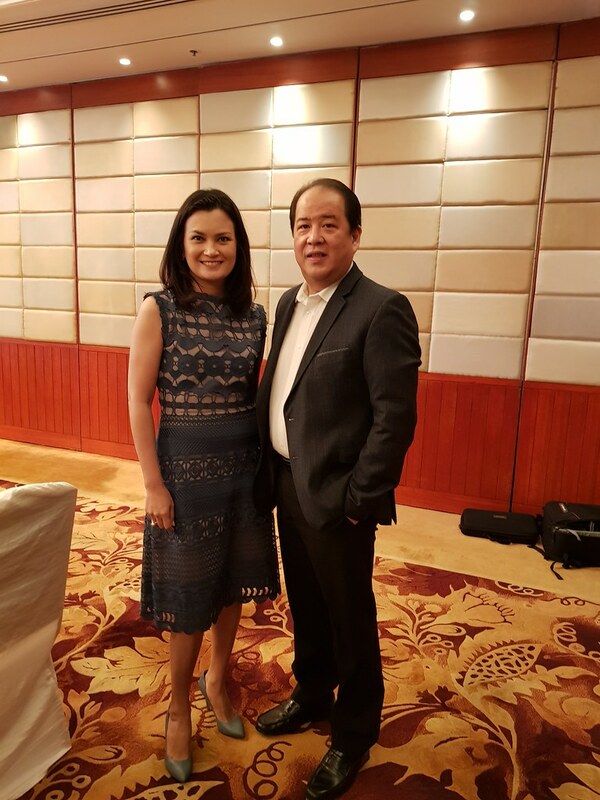 With Mr. Raul Joseph A. Concepcion, Chairman of the Board and CEO of Concepcion Industrial Corporation at the launch of Smart + Cool. 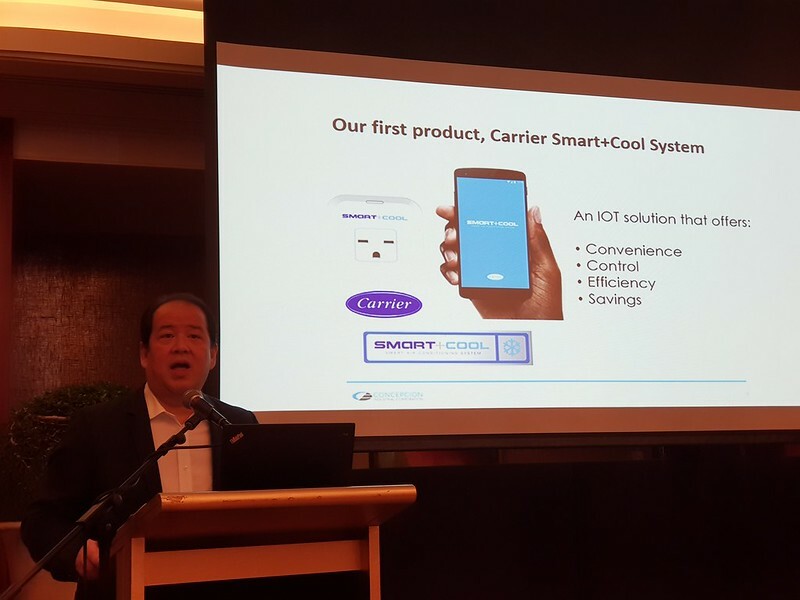 Mr Concepcion, introducing the Carrier Smart + Cool System. 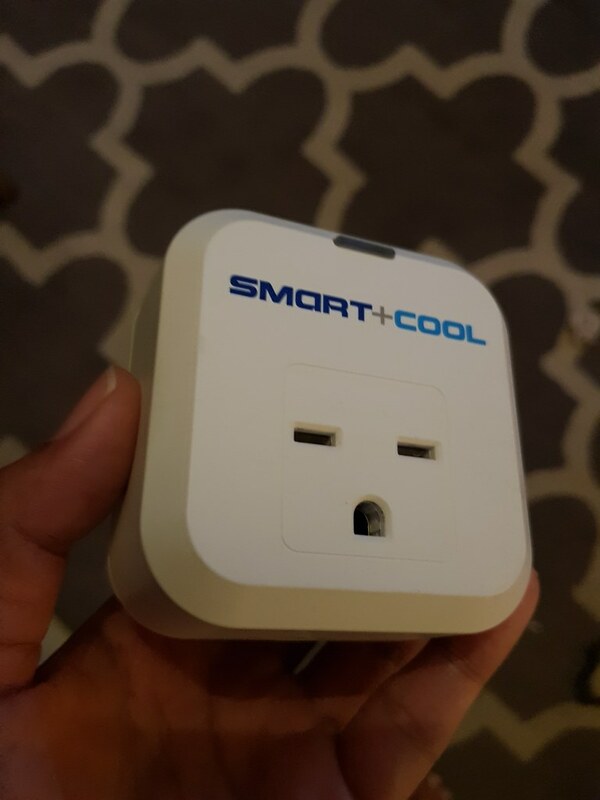 The Carrier Smart + Cool is a system (Carrier Window Room AC + Smart+Cool Plug + Smart+Cool App) that uses a cool plug attached to your Carrier window air conditioner unit. 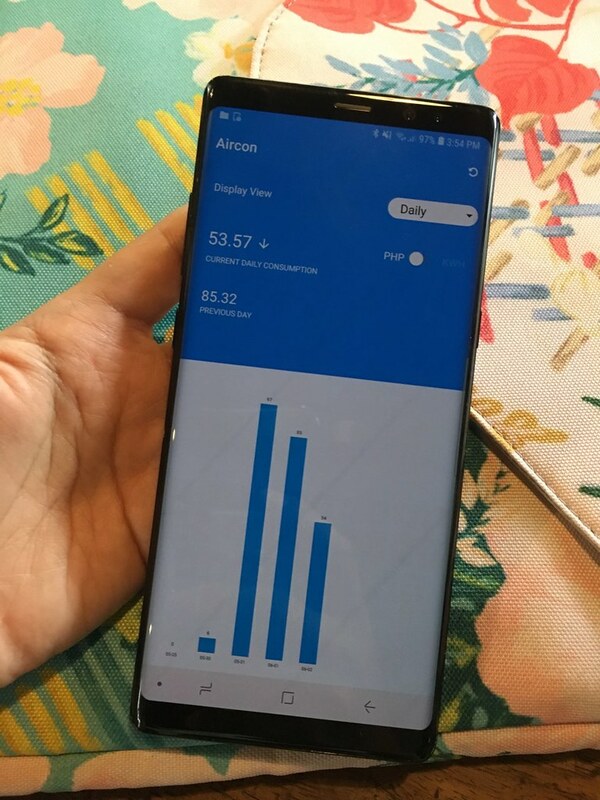 It helps you to manage your air conditioner usage via a mobile app. It allows you to schedule your air-conditioner to turn on and off when you want it to. You can turn your unit on or off from even from a distance by remote. 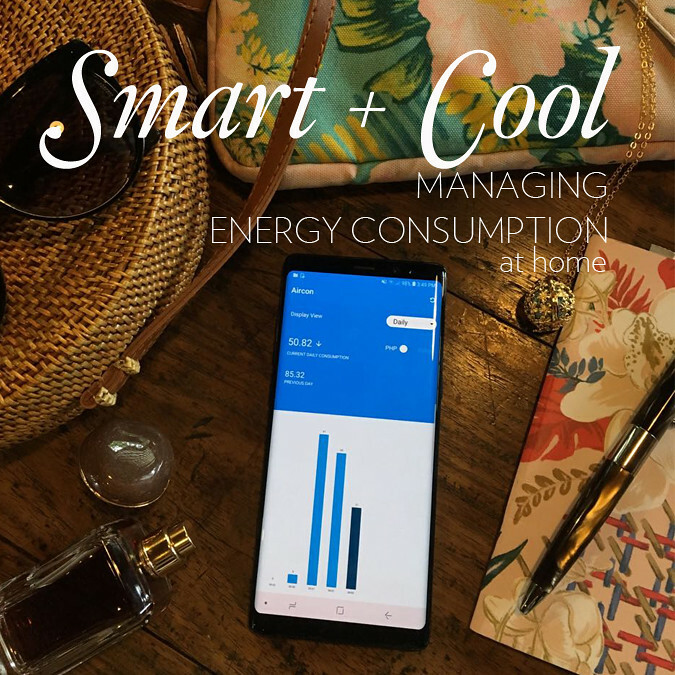 One of the most interesting functions of the Smart + Cool is it lets you track and monitor your electrical consumption in both peso amount or kilowatt usage. 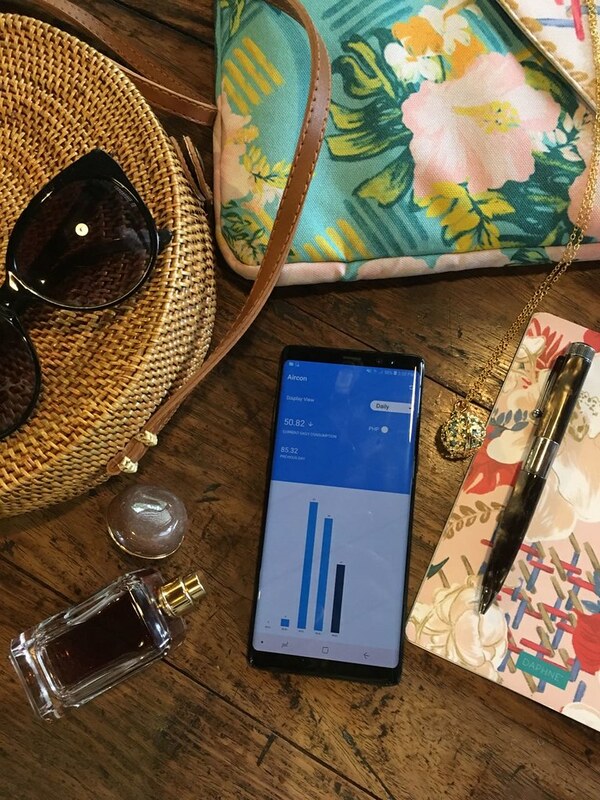 You can actually set a daily, weekly, or monthly budget limit and the app will let you know once you’re hitting your limit. 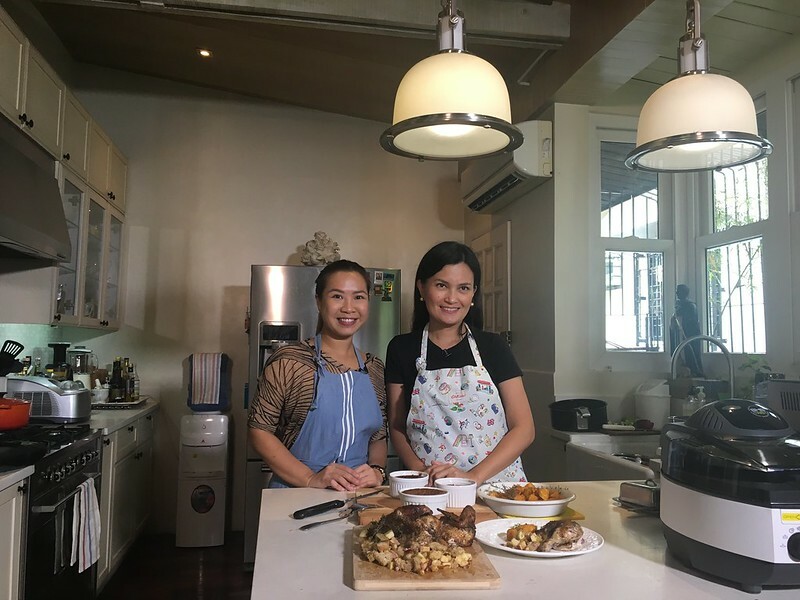 This is a game-changer in smart appliances! Imagine, no more bill shock or guessing games! 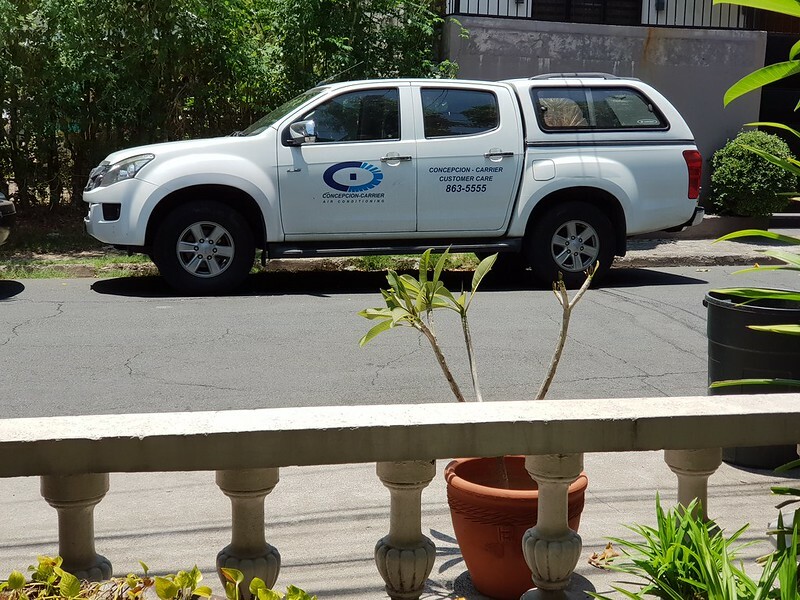 The day finally came when our new window-type Carrier inverter aircons for the guest room and study were delivered and installed. Since our house is old, and it already has existing window holes for air conditioners, we kept the model as a window-type and not the split-type wall mounted. The good thing is, this uses inverter technology – environmentally friendly, low electricity consumption, five-year compressor warranty. And that’s not even the most news-worthy part. Let me show you how Smart + Cool works. 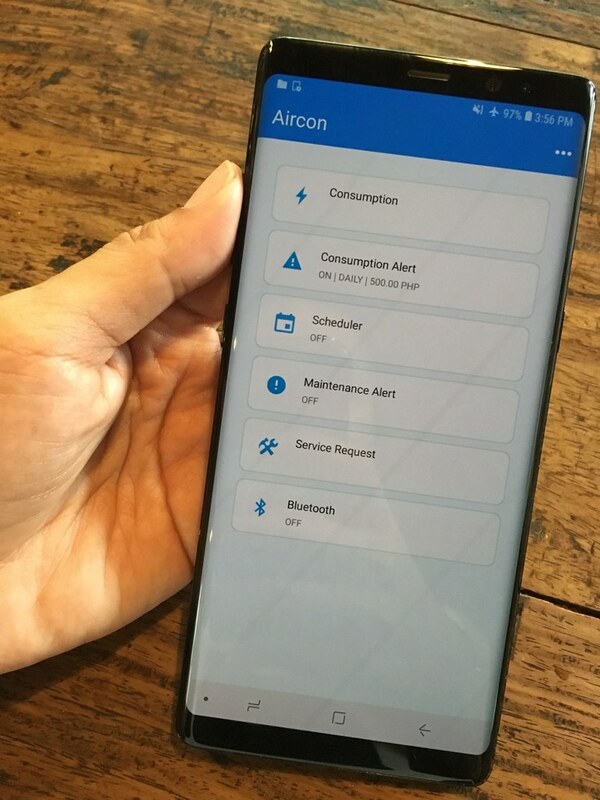 The Smart + Cool app allows you to control and manage your Carrier airconditioning unit from anywhere you are. You can turn it on or off when you’re on the road, or you’re at work. And it lets you track the consumption in either kilowatt or peso. I chose peso. Easier for me, budgeting-wise. But I can easily switch view to see actual energy consumption. The dashboard lets you control your aircon unit. Like yesterday, I turned on the aircon while I was out for a lunch party. 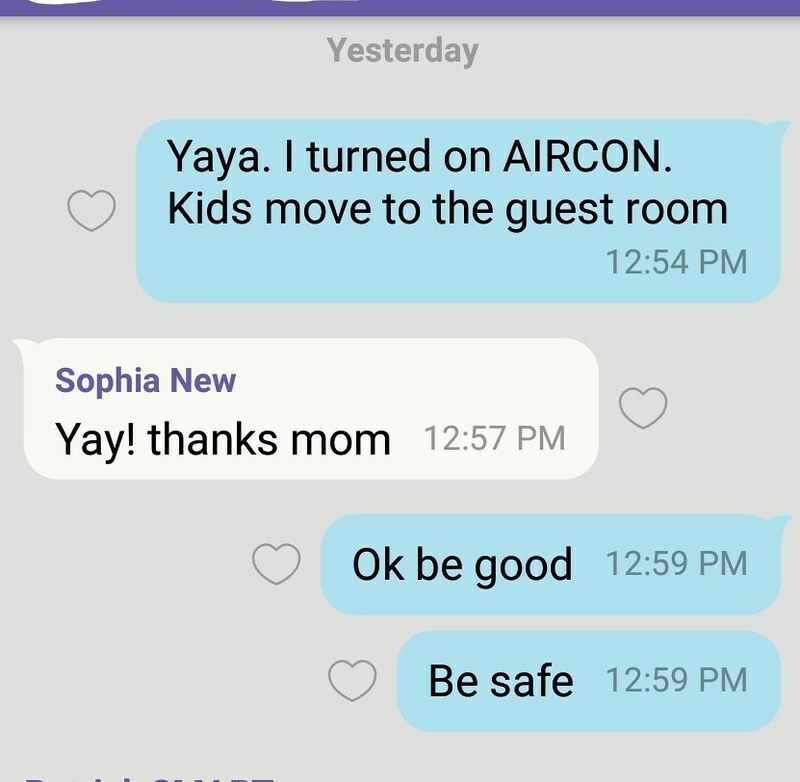 I texted our the kids at home and told them to move to the guest room. The guest room is actually also my husband’s mancave. In the summer months it is the coolest place in our home. This way I didn’t have to turn on the air con in the family room. Here’s what it looks like on daily view. It shows that the day before, it cost us P85. And today, our running tab was at P53. 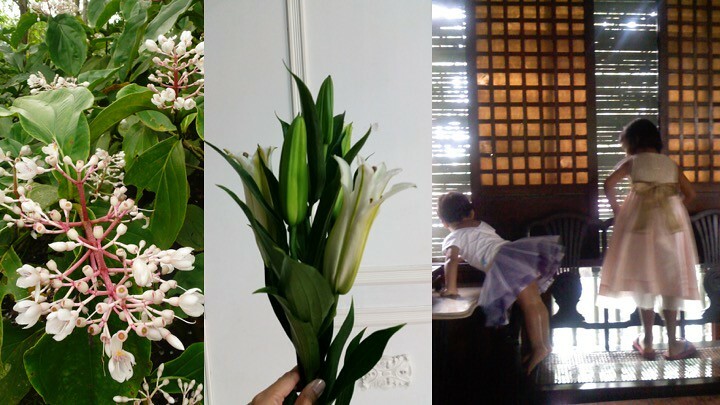 I told the kids I wouldn’t let it go beyond P100 per day (for day-use, overnight is another budget limit). I’d be curious to track our consumption over night. But like I said, this is the guest room. Hmm perhaps we should do a sleep over. You can also schedule Maintenance Alert. A lot of consumers actually tend to disregard cleaning and maintain their air conditioners. It is so important to be on top of aircon cleaning. Our units are cleaned every six month. 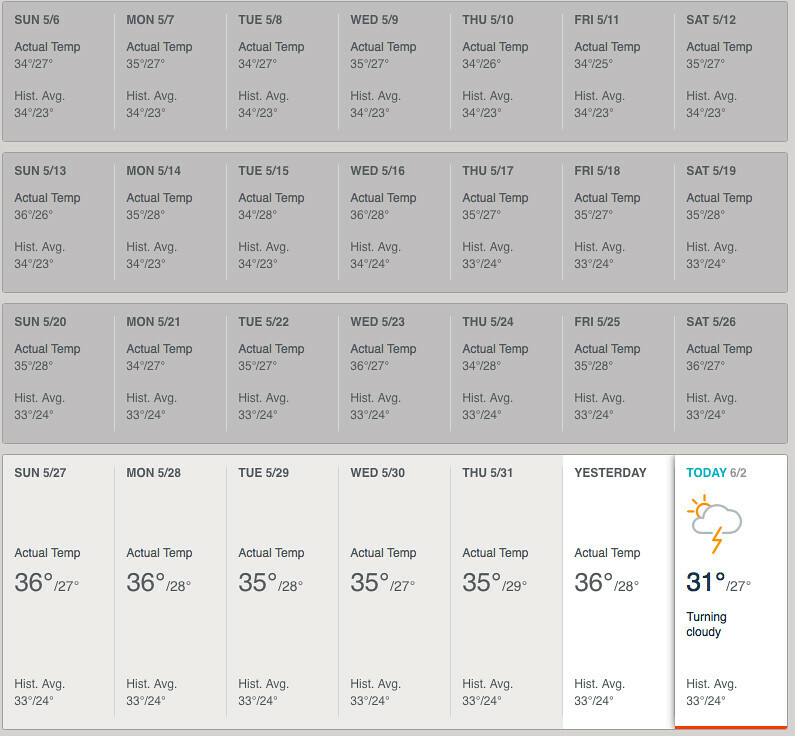 For our new window-type inverter unit, we haven’t set up the Smart + Cool app to do the maintenance alert yet. Note to self, set it up. This way, it’ll send me a message reminding me to have my unit cleaned… and Carrier will actually call or text me for a schedule. I love it. Basically that’s what it looks like on the wall. You see the Smart + Cool plug on the wall. This is the app looks like in Real Time. All that from a little cube plug that makes cooling your home so convenient and intelligent. It’s only been a week since we’ve been using the Smart + Cool System, and I absolutely love it. With this, I can have total control of our new Carrier window-type air-conditioning unit. It has made the management of our air-con much easier. 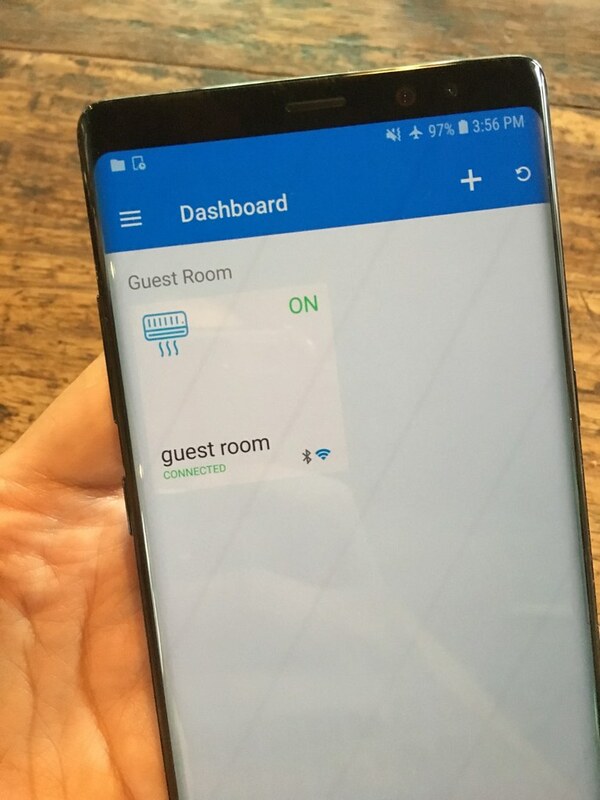 I appreciate the features of the Smart + Cool System by remote, like the on-off facility, scheduler, maintenance service, consumption manager, and real-time chat with customer service. Watch my Instagram and Facebook page for more and current posts about how Smart + Cool has improved my life, our home, and our genuine family time. For more information Smart + Cool.